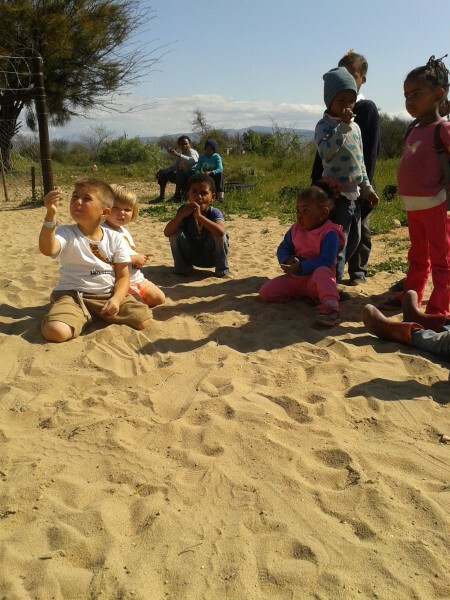 Zeekoegat is a charity organisation set-up to help change the lives of dis-advantaged children from the farming district of Welgeluk and Volmoed – Oudtshoorn – Western Cape – South Africa. The support financially that Zeekoegat Primary receives from Government to run a Primary & Play School, just simply is not enough and we face many challenges due to poverty within these farming communities. We as the Trust are there to bridge the financial gab between the funding from the Government and what is actually required to run a good school. 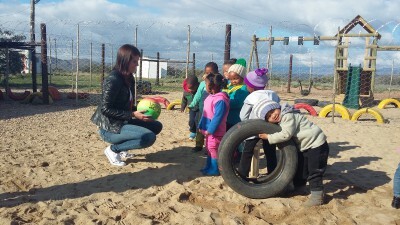 We are grateful to share that we are hopefully going to receive a Government Subsidy from next year of R15.00 per child per day for our 23 Preschoolers and this will definitely bring some relief to our financial burden. The continued success and future for these children lays in the hands of you our benefactors. If you want to make a tangible difference to a child’s life and contribute to a brighter and better future, you can believe that a donation to assist our fund will achieve exactly that. For every donation received we issue an Invoice and Certificate of Appreciation and we are a registered Non Profit 093-185-NPO. Our books are audited and available on request. Stickers are placed on our boards in the Project Room at Safari Ostrich Farm for all to appreciate. If there is a specific area to which you wish to have your donation contributed to, please feel free to contact me in that regard.